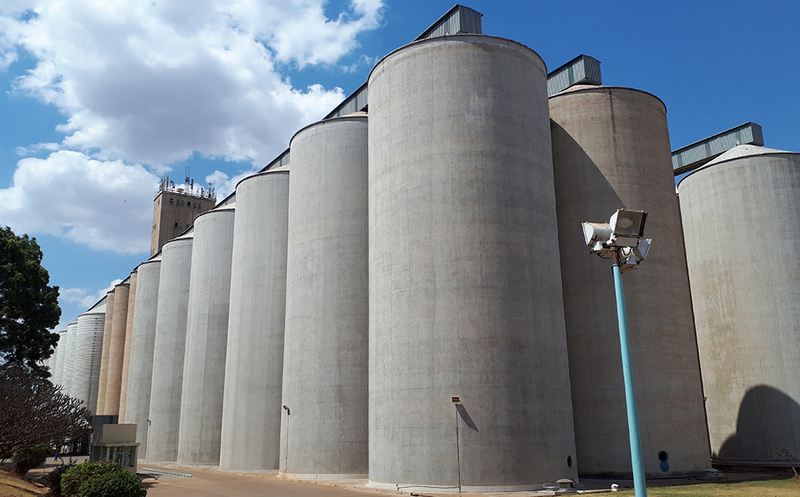 In 1979, government of Malawi established concrete silos in Kanengo, Lilongwe, to ensure the country has adequate supplies of maize grain, Malawi's staple food, at all times. These silos have a holding capacity of 180,000 metric tonnes, making them the largest silos concentration in Malawi. The National Food Reserve Agency (NFRA) was established by the Malawi Government in 1999 under a Trust Deed to assume responsibility for the management and operation of the national strategic grain reserve (SGR). In 2000 the Trust Deed was amended to include the stabilization of prices and the grain market, and grain importation and exportation on behalf of Government.